I am an organization addict. It doesn’t mean I’m good at it necessarily, but I get SUCH a thrill from it! There are a lot of things in my home that can’t be put away: I either use them too much, or I don’t use them if they’re in a cupboard. I really think in this case you should purchase baskets and containers that serve a dual purpose. They’re both beautiful and functional and fit in to the aesthetic of your home. So, for today’s Spring Cleaning Week topic, here;s how I use these vessels in my own home! 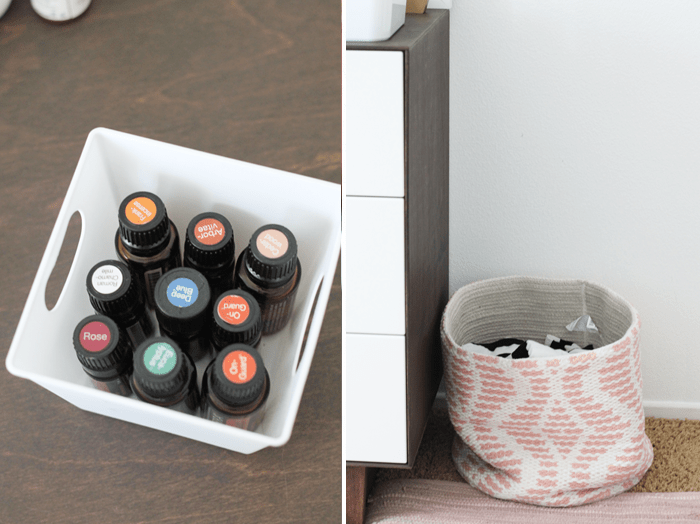 We use our essential oils every day, so I found these little white containers that go in every room depending on the person’s needs in that room. I found these in the $1 Target bin…score! I’m addicted to beautiful baskets of any kind. I exchanged all my ugly plastic laundry baskets for beautiful woven ones. They somehow make the laundry pile up pleasing to the eye and I don’t get as angry looking at it 🙂 My all time favorite white container is from Ikea. It comes in several different sizes and best of all has a lid to hide the madness! I use large ones for diapers, medium ones for baby shoes and small ones for baby bows and accessories. I use them for my own toiletries, laundry supplies, spices, EVERYTHING. I love their minimal design and think they look gorgeous around my house. I also LOVE these clear plastic bins from Ikea. They have wheels at the bottom so we use them for a lot of our toys, wheel them out of the toy room and play with them, then wheel them back in! I love having this bin for our bath toys right by the tub. The boys play with them and know to clean them back up and put them away. Again, not an eye sore. Next up is our obsession with Legos. 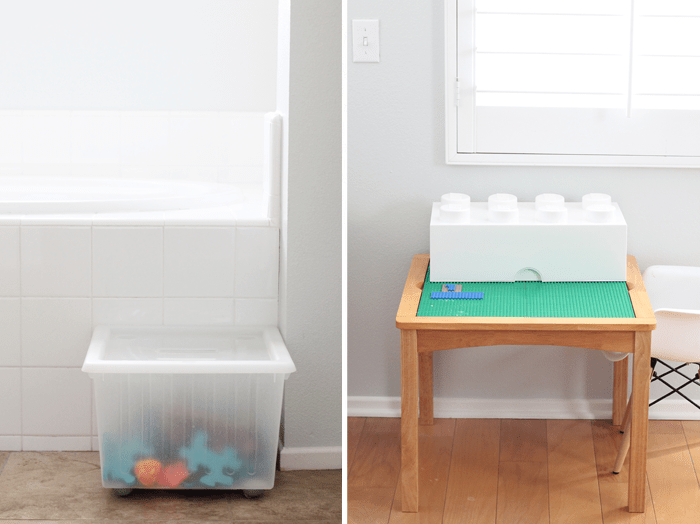 I’ve found these lego bins to be so helpful with organizing plus they really do look so pretty! I did not style any section of my house when I took these pictures, just took them as is. So yes the shoe situation in my life is out.of.control! I’ve tried shelves, I’ve tried begging people to put their shoes away, I’ve tried throwing them out in the garage. None of that works. So, more baskets! The shoe situation is still a nightmare, but it looks nicer there in those cute baskets I found at Target and West Elm. Once a week I empty and organize the baskets up in people’s rooms. 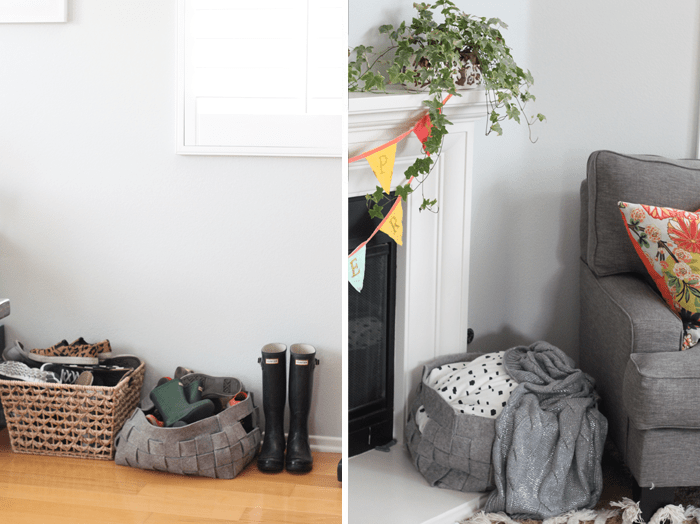 Along with my addiction to baskets is one to blankets, so I love having a basket out for guests, friends and all of us to have blankets to cozy up with on the couch. 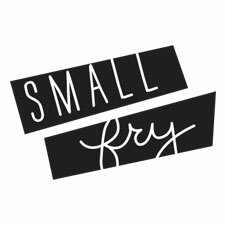 Hope this helps organize the corners of your life that you’ve been avoiding! 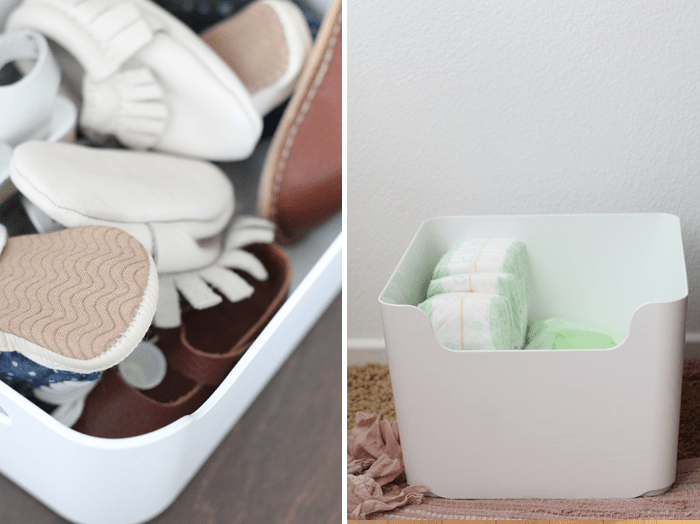 I’ve rounded up some more of my favorite baskets and containers below! Happy Spring Cleaning!